The customer provided us a total piece list they needed moved, then asked us to develop a shipping and logistics plan and budget. The plan needed to outline the correct trailer types, maximize the trucks’ loadable space, and use the least number of trucks. In addition, the plan need to include how to meet the shippers strict loading plan yet still achieve the clients requirement to have all the equipment loaded out within 5 days. Additionally, the plan had to deal with packaging of the units – specifically how to ensure the machine would remain dry during transit since the equipment was not crated and had sharp edges that could damage the driver’s tarps. The plan that we crated allowed us to meet all of the customers’ expectations and adhere to the shippers loading requirements. In addition we also developed a plan in conjunction with the shipper’s help to protect the tarps from damage by building skeleton crates around the units so they could be tarped without shredding the tarping. 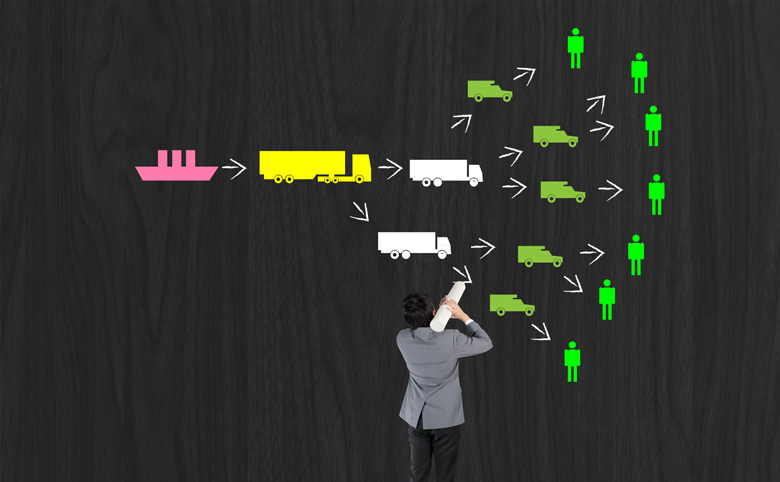 • Coordinating pickup and delivery schedules with both the shipper and consignee. • The actual piece dimensions were slightly different from what we were originally given. • The customer found 5 additional pieces to move in the middle of the project that were not included in the original shipping plan. • We thoroughly vetted carriers and ensured that they had sufficient tarping and experience with tarping over dimensional shipments. • We reworked loading plan for several of the shipments to accommodate the additional 5 pieces. This allowed us to accommodate the additional pieces without having to add extra trucks or costs for the customer.